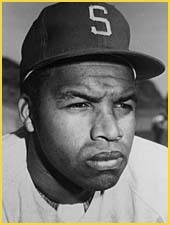 HONORS: National League batting champion 1962 (.346) and 1963 (.326); National League hits (230) and runs batted in (153) leader 1962. National League All-Star 1962 and 1963. FACT: Tommy played high school basketball with NBA Hall of Famer, Lenny Wilkens.